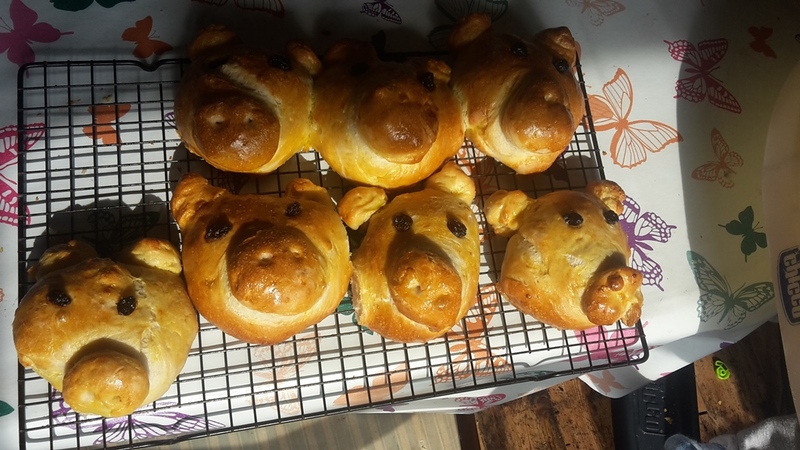 Love the little piggies. I used to do hedgehog shapes, never thought of doing piggies. Oh ! These are so CUTE ! 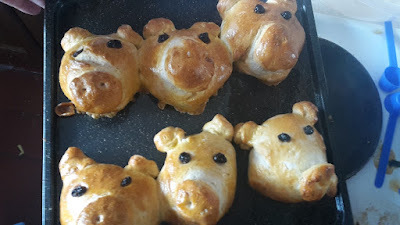 Pigs are my favourite animals so will definitely make these, such a great idea ! these are adorable kev! look on pinterest! they show tons of different rolls. there are some really cute bunny ones for easter too! I just literally said "ahhh!" They're adorable. What fun. 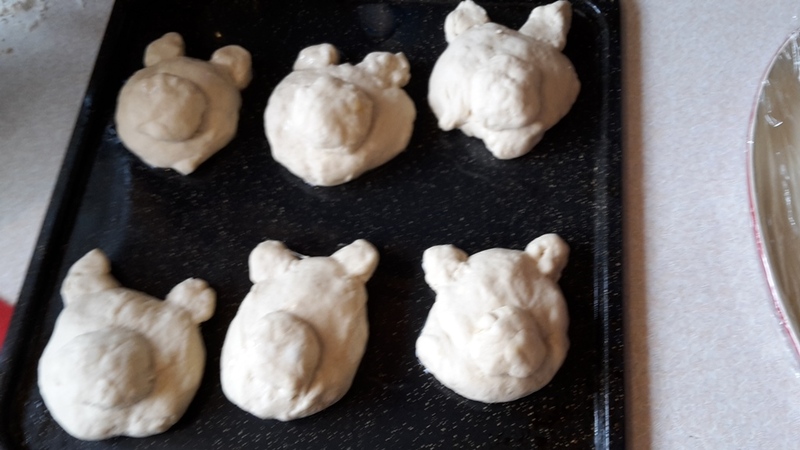 I had totally forgotten about this but my mom used to make little bread bunnies with my sister and I. And bears maybe? Thanks for the memory.